Nothing makes me feel quite so put together as a good lipstick. I feel as if any outfit can appear more polished just by applying the perfect lip shade. Finding even just a few go-to lip colors can be so difficult, so I've done the work for you. I of course recommend going to your local Ulta, Sephora, or department store to try on different shades to see what works best with your skin tone. 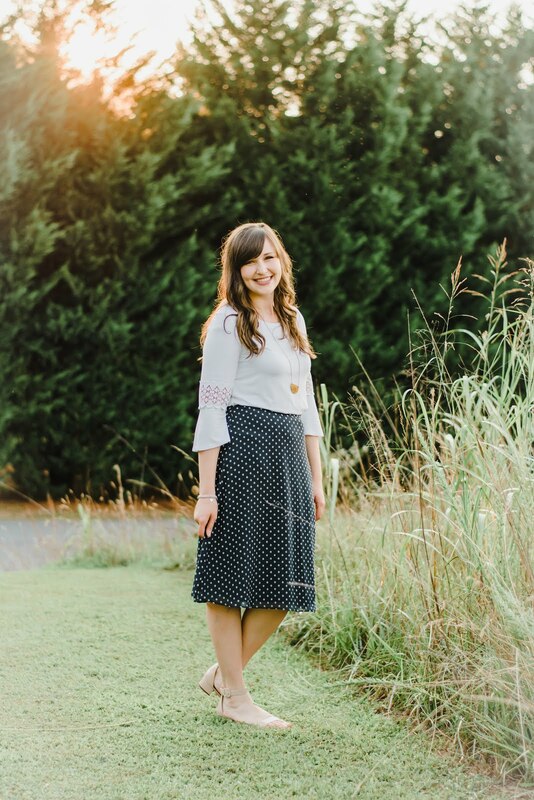 For me, I know that mauves and berries are most flattering, but you may not have fair skin and brown hair, so embrace a little trial and error, my friend. 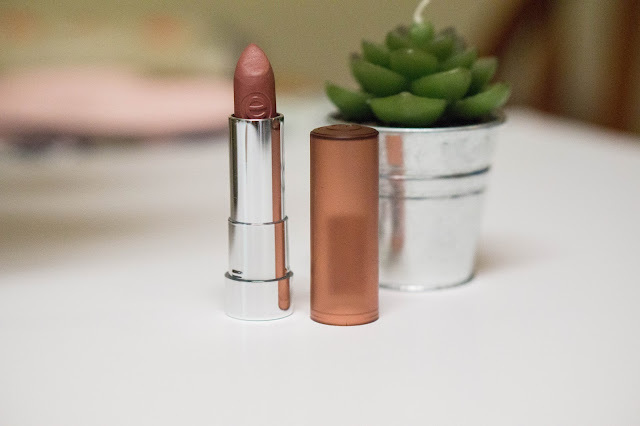 The 3 lipsticks that I am sharing with you today are ones that I think will be flattering on most skin tones. I selected 3 different shades at 3 different price points. Spoiler alert, my favorite one is only $3.99! Let's dig in, shall we? 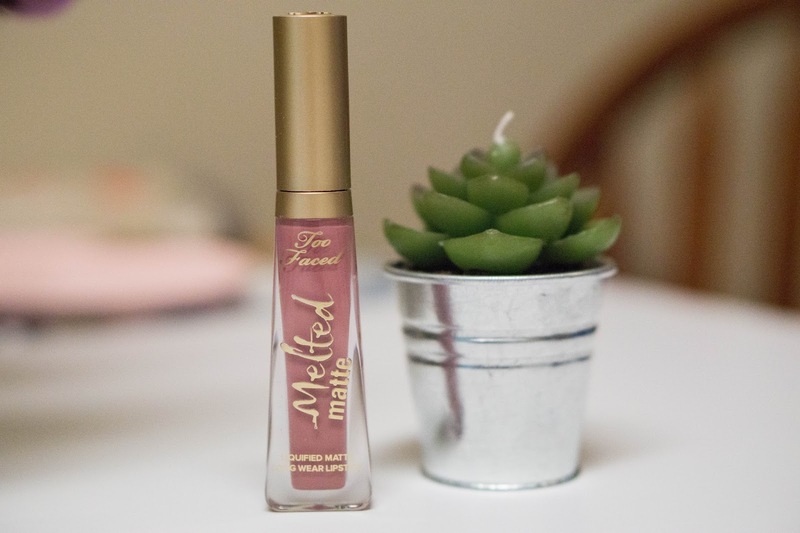 First, we have the Too Faced Melted Matte Lipstick in the shade Queen B. This is my favorite liquid lipstick I've tried, and the shade is the most unique shade that I have. I love this product for a couple of reasons: 1. It doesn't make my lips as dry as the Sahara like most liquid lipsticks. 2. The color is this perfect mauve/muted lilac shade. If you look at it on Sephora's website, it definitely shows more red/brown tones, but I will say in person, it's a lilac mauve. With this product pricing at $22, I do think the quality of the formula and the unique shade is definitely worth the spend. Next we have Loreal's Colour Riche Collection Exclusive Pink Lipcolour in the shade Eva's Pink. This is a gorgeous matte vibrant pink that isn't too crazy for every day. I will say the scent resembles that of a baby doll's head, so for sure keep that in mind. But it doesn't bother me, and the shade is so flattering on my skin tone. I find that brighter pinks can be tricky with darker hair, but I think this is very flattering. Again, this is a matte finish, but it is very comfortable on the lips. This retails at Ulta for just $9.99, though I'm sure you could get a great deal at the drugstore. Now, I'm not going to lie. I saved the best for last. Essence Matt Matt Matt lipstick is the absolute perfect "My lips but better" shade and it costs $3.99. 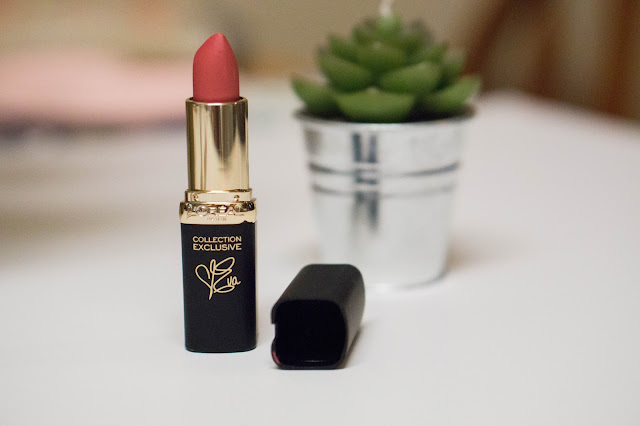 At that price, everyone needs this lipstick. The finish is supposedly matte, but I would say it's more of a satin matte. This shade is so flattering. It has mauve tones, but it is the kind of lipstick where you just feel pulled together without screaming "I have lipstick on!" I hope these tips help you and inspire you to try out some new lipsticks and add a little fancy to your day!